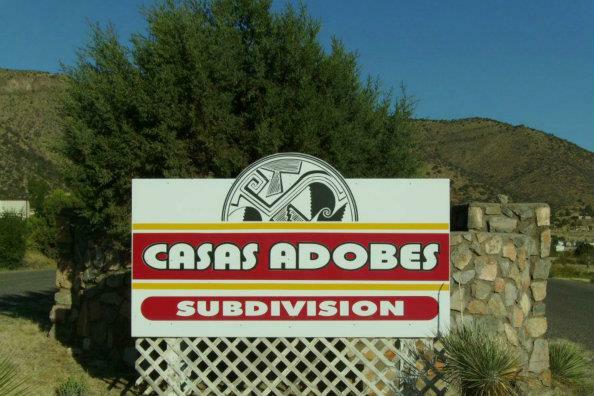 Casas Adobes Subdivision is located in the scenic Mimbres River Valley and the gateway to the Gila National Forest. This area is famous for the black and white pottery found here made by the ancient Mimbres people. The subdivision has its own water system and all utilities are underground. Lots range in size from 0.75 to 2+ acres. There is also a a private 3200 foot airstrip. Elevation is 5800 feet. Silver City is located about 25 miles away and provides most of the services for this area.